Very warm and comfortable boot, the boots feature a soft padded calf grip making them more comfortable when walking . the sole has a deep cut grip and is treated to stay flexible in the coldest conditions. 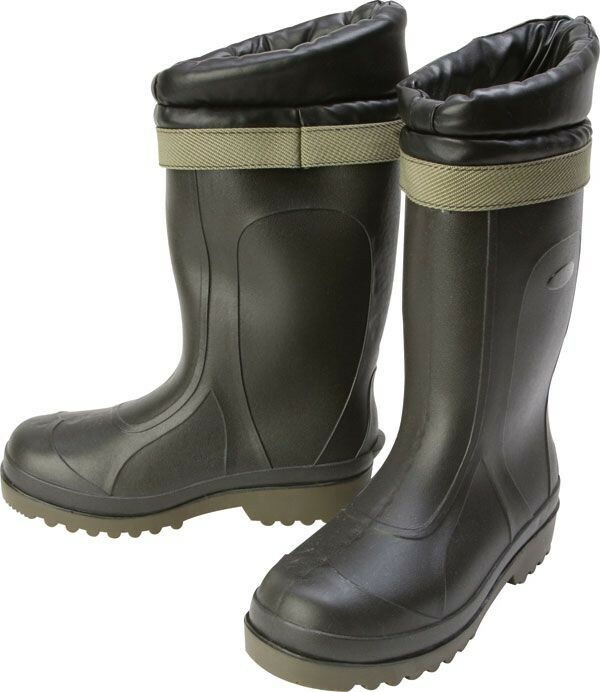 FREE Delivery on all Sundridge Boots / Waders over £100!! !